I don't know about you, but when ever I have to buy anything, whether its a car, camera, mobile, laptop, etc., I spend a long time researching the market. It has taken me more than six months to find the right mobile for me. I like reading reviews, finding the right price, comparing products, all the elements that that is required for finding the right mobile for me. A mobile with an intuitive and intelligent calendar. A WiFi and 3G enabled device. A mobile which can seemless integrate with GMail. I can't reject my history of mobile phones so I started looking at Sony Ericsson smartphones that would fulfil my requirements. The first one to undergo a closer look was the Sony Ericsson M600i. It fulfilled my requirements except 3G. I could live with this lack, but it also lacks a camera, which means no MMS, FM radio and TrackID. Which is stuff that I regularly use, they are not primary requirements, but comes in handy from time to time. Last summer Sony Ericsson released their P1i, which is the predecessor of both the M600i but also the P990. Its a 3G enabled mobile with 3.2 megapixel camera, FM radio, semi-QWERTY keyboard and TrackID. It fulfilled all my requirements. I was convinced that this was my new mobile. 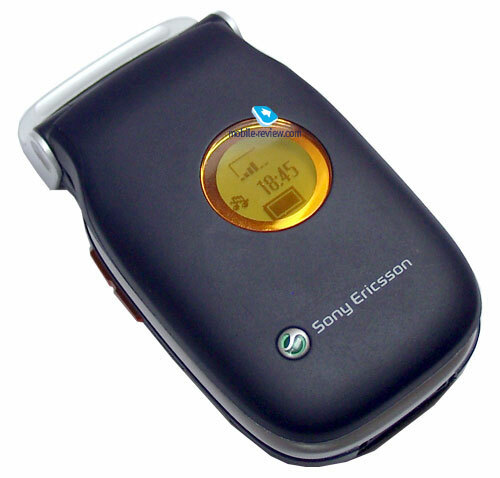 During this period I also considered the Sony Ericsson G900. The G900 is like the P1i based on Symbian and UIQ 3.0. It holds a few other applications (which has been ported to the P1i). The main difference is the form factor. The G900 has the same size as the K750. I would prefer the big screen and the semi-QWERTY keyboard. Also Apple released their new iPhone 3G this summer. This mobile device has conquered the world since its release, and after trying it, it seemed like the obvious choice. I could live with the lack of MMS support, TrackID and FM radio. 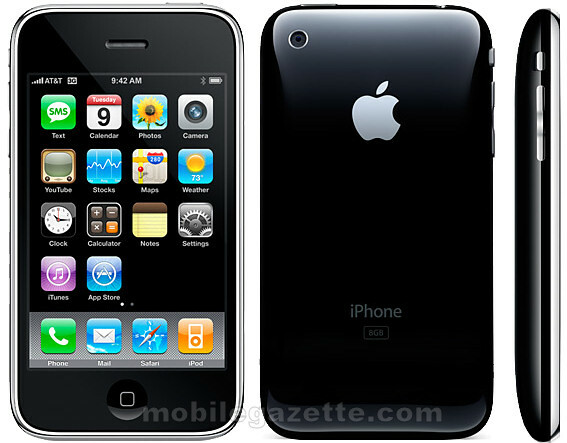 When Steve Jobs announced the iPhone 3G, he stated the fairly low price of this device as a main feature for the iPhone 3G. Unfortunately, the iPhone is sold in Denmark under license by Swedish Telia. First, Telia has the lousiest 3G coverage available on this planet. Secondly, Telia requires almost $940 for the first 6 month, and that does not include flatrate data transfer, it only includes 300 MB data. I don't know about you, but I can't just throw $940 on the desk for a new mobile. Therefore I ended up choosing the P1i. When the P1i was realeased in Denmark it included a Wayfinder GPS module and 12 month of maps for free. Now a days it is sold without. Therefore I've spend some time finding a second-hand device with the GPS module. Fortunately, a friend of mine had just invested in the new iPhone 3G. I could therefore buy his for an acceptable price. I've now had for a couple of weeks and I'm certain that this is the right phone for me. I use GooSync to sync the calendar with Google Calendar, it works perfect. It is so convenient to have your calendar in you pocket. I then use the Push Mail feature of the P1i to receive the headers of the mails on my GMail. I have prioritized the data connections, as WiFi has first priority, then 3G and finally GPRS. I'll write another port later on about the apps I've installed.